Along with WWE WrestleMania comes the biggest weekend of the year for many other pro wrestling promotions, as the audience for WWE’s biggest show of the year draws tens of thousands of wrestling fans to a single city. One of the most exciting shows taking place in New Orleans this weekend is Ring of Honor’s Supercard of Honor XII, set to take place on Saturday night at 7:30 p.m. Central Time. The event will see Cody Rhodes take on Kenny Omega, Dalton Castle vs. Marty Scurll for the Ring of Honor Championship, The Briscoes vs. Jay Lethal and Hiroshi Tanahashi for the tag team belts, SoCal Uncensored vs. The Young Bucks and Flip Gordon for the six-man belts, Kenny King vs. Silas Young in a Last Man Standing match for the TV title, and Sumie Sakai vs. Tenille Dashwood and Maya Iwatani vs. Kelly Klein in the Women of Honor Championship Tournament semi-finals, amongst other bouts. And now, fans unable to make it to New Orleans to watch live can watch the show via the company’s new Android and Roku apps. Ring of Honor revealed that its Android and Android TV apps have officially launched on the Google Play Store, allowing subscribers to the company’s Honor Club streaming service to stream Supercard of Honor on their android connected device. 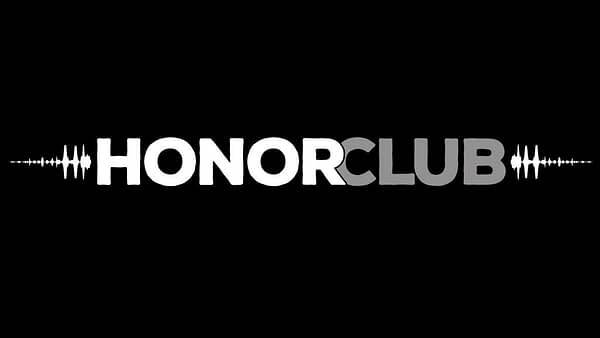 Additionally, Honor Club members received an email informing them that all Honor Club members are eligible to download the Ring of Honor beta channel on Roku. The Ring of Honor Android app comes with casting capabilities, meaning you can download the app on your android phone and tablet and cast to an eligible device to get it up on your big screen if you’re not an Android TV or Roku user. Unfortunately, as of our testing last night, the app was unable to stream to devices like Google Chromecast or X-Box, demanding a device that uses DNLA protocol if you try, but that could change in the future. Of course, Honor Club members can also stream the event directly from ROHWrestling.com, and utilize whatever casting abilities their browser and devices offer. Learn more about Honor Club here, and check out the full Supercard of Honor lineup here.